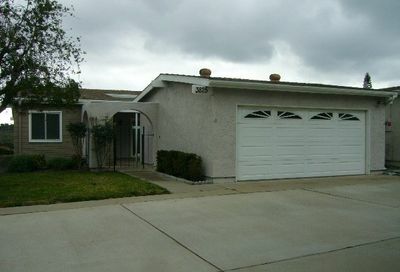 Find Oceana Oceanside 55+ Homes For Sale homes for sale here. 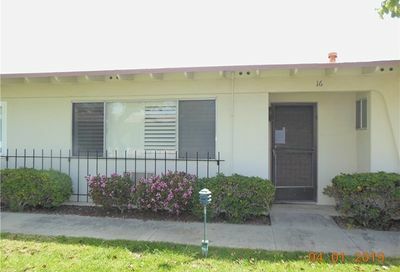 Oceana offers affordable conventional built attached single level condos and and a few detached condos for 55+ in Oceanside CA. With a monthly HOA of around $300 – $400 (depending on the Oceana community, including some utilities), Oceana offers many amenities including a clubhouse with BBQ and pool, spa, surrounded by a beautiful greenbelt with mature trees and walking trails. Oceana senior residents and homeowners also get to enjoy lots of social activities weekly. The community allows pets and also has a dog park. Please verify pet policies with the individual HOA. These are the various Oceana 55+ communities: Oceana, Oceana Mission, Oceana East, and Oceana South . As you can tell when you watch our our video below, Oceana senior condos offer various neighborhood locations and views (golf course, etc)! Please watch our video tours below of the original Oceana, Oceana South, Oceana Mission, and Oceana East in Oceanside, California to get oriented with these beautiful Oceanside 55+ communities. 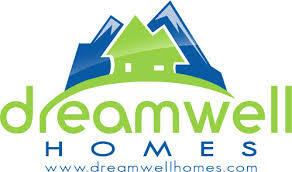 Thanks for watching our Oceana Oceanside CA Video Tour here at DreamWellHomes! Questions? Not only do we know these communities, but we also happen to know the best real estate agents who can help you either buy and/ or sell a home in Oceana or elsewhere in the San Diego area. 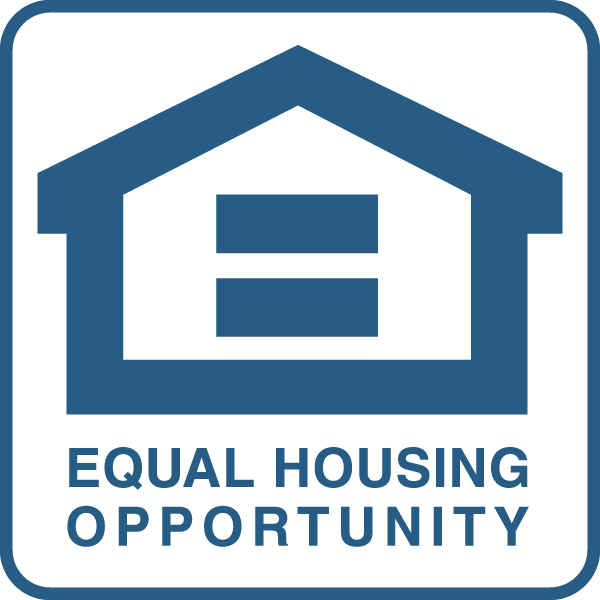 If you are ready to connect with us (and not already working with an agent), please call 760-798-9024 and or send us a message here by filling out a form to get connected with a knowledgeable real estate agent. Where can you find Oceana Oceanside 55 plus communities homes for sale? As of this writing, the average homeowner association monthly fee is $318 which includes Cable/TV Services, Common Area Maintenance, Exterior (Landscaping), Limited Insurance, Sewer, Trash Pickup, Water. Please verify updated monthly fees with the appropriate Oceana HOA. There are different units/ phases at Oceana and each HOA and the services covered by the HOA vary. What do Oceana Oceanside HOA fees cover? Please verify updated Oceana HOA information with the Homeowners Association as they are subject to change. Where is Oceana in Oceanside CA located? Oceana is located on the north side of Oceanside Blvd and south of Highway 76 and north of Highway 78 in Oceanside, California 92057. 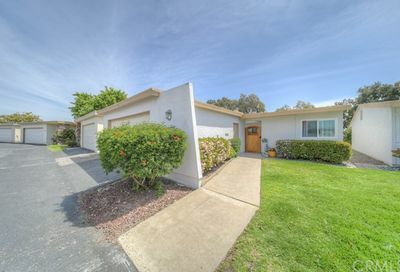 Searching for a home at a 55 and older community in San Diego County? Also check out these nearby 55+ communities in Oceanside at Ocean Hills Country Club, Emerald Lake Village, and Villa Trieste.